Tom Martin began in the collision repair industry at Sidney Body Shop in 1978 when he was 15 years old. He worked his way up and bought the business in 2001. In September of 2003 he joined the CARSTAR franchise and the business became known as Sidney Body CARSTAR. In August of 2004 Sidney Body CARSTAR relocated to a brand new state-of-the-art facility. Seeing Sidney Body Carstar’s growth, Tom looked at opening up another franchise. He looked south to Troy, OH and opened a state of the art facility in 2014. The Carstar family is also pleased to announce the opening of Piqua Carstar. They recently opened up their doors in July 2018 and look forward to serving customers in the Piqua, OH area in the future. Troy Carstar and Piqua Carstar join Sidney Carstar in using all of the latest in collision repair technology. An advanced frame machine, down draft paint booth and water based paint are just a sample of the effort Carstar puts in to making sure the vehicle repairs are completed properly. Carstar also offers daily updated pictures of the repair process through the Autowatch program. This allows “you,” the customer, to check the status of your repairs from your computer or smart phone. These advancements, along with an Enterprise Rent-A-Car office on site, help to make the repair process seamless for you. 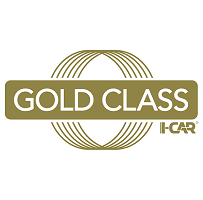 Sidney Body Carstar, Piqua Carstar and Troy Carstar are I-Car Gold Class Professionals members. 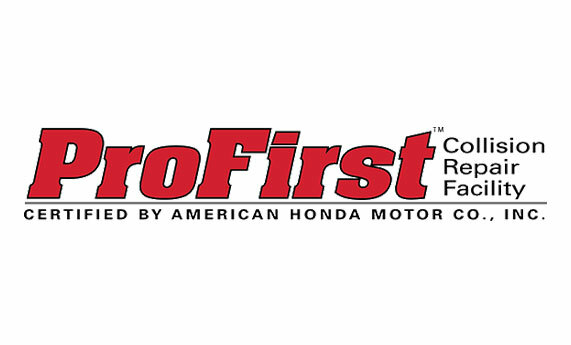 The Gold Class Professionals™ business designation is designed to help the collision industry meet its changing needs. As technology and repair procedures change, ongoing training provides the necessary preparation to meet the challenges facing the collision industry today. Our team of collision repair specialists are the best trained in the industry and are ready to help you get your car back on the road!